Electron microscopy has been part of OSU’s research programs for seven decades. The organization of a specialized, open, fee-for-service facility dedicated to addressing electron microscopy work and instruction functions for the general benefit of OSU faculty, staff, students, and collaborators coalesced in 1967 as the Electron Microscopy Facility. The Facility’s historical campus home was within the Department of Botany & Plant Pathology, College of Agricultural Sciences, with direct administrative oversight by the Agricultural Experiment Station. Some additional financial support for salary was provided from the College of Science. 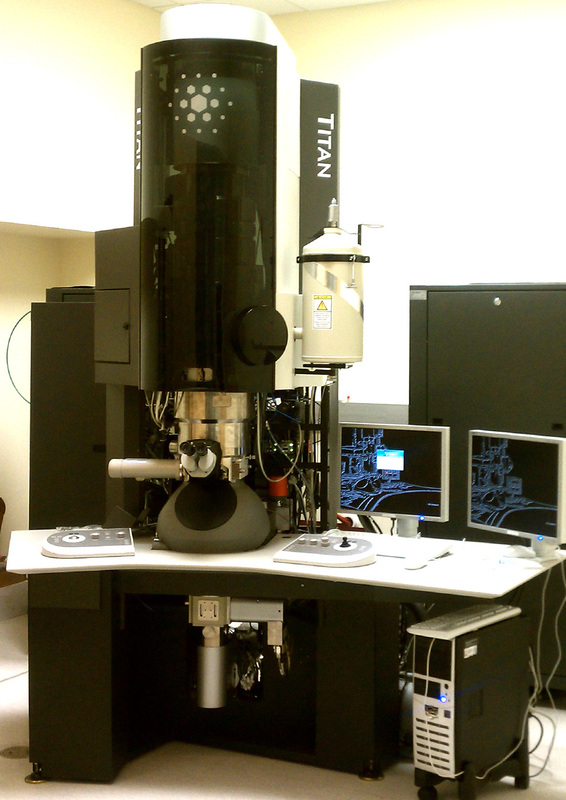 Since the inception of our service-based electron microscopy laboratory for the OSU campus, the OSU Electron Microscope Facility has provided nearly 50 years of the analytical microscopy capabilities required to probe specimen microstructure, microchemistry and micro-processes, augmented with relevant specimen preparation and technical advice services, and complimented by formal instruction and technical training. With oversight and assistance from OSU Administration, every reasonable effort consistent with economic realities and technological advances is made to assure our research community is equipped with the tools and skills necessary to do competent and competitive electron microscopy based science.